Release price guide: Hush now on label London Records with catalogue numnber HL 10160, Denmark. Jimi Hendrix Record Value Release price guide: Hush now on label London Records with catalogue numnber HL 10160, Denmark. 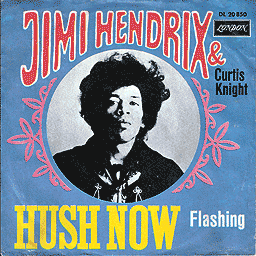 Hush now is the collectable edition of title Hush now recorded by Curtis Knight & Jimi Hendrix. The record was published with catalogue number London Records HL 10160. This pressing was released in Denmark. This record was release on 01011967. 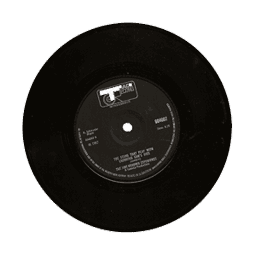 It was released as a single (7") and appeared on the London Records record label. Our auction results for HL 10160 were last updated on 2019-04-13. Out of 67 auctions 14 items were sold. The best auction result was $25.33 On average $10.88 was the price paid for this record. JIMI HENDRIX Hush Now RARE Denmark 45 UNIQUE danish p/s with UK 45 LISTEN!